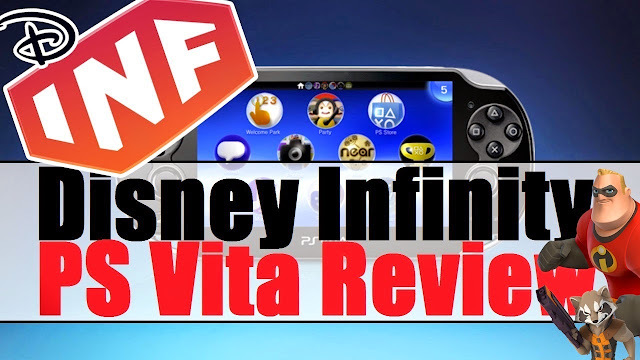 Disney Infinity, after much awaited time, has finally made its way over to the PS Vita in grand fashion. 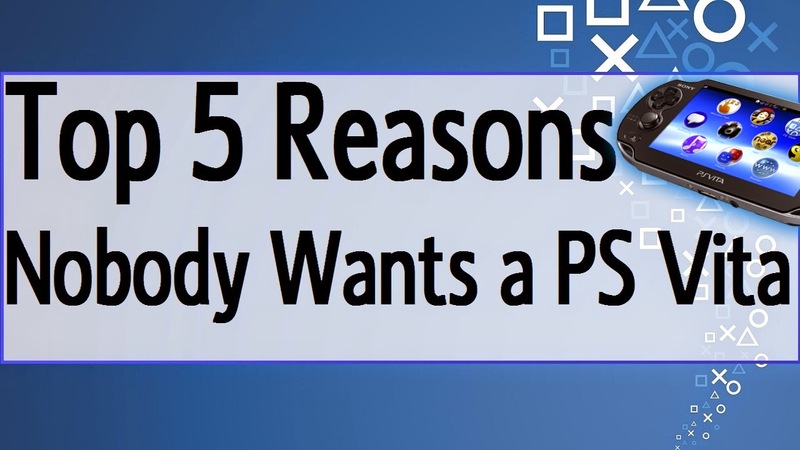 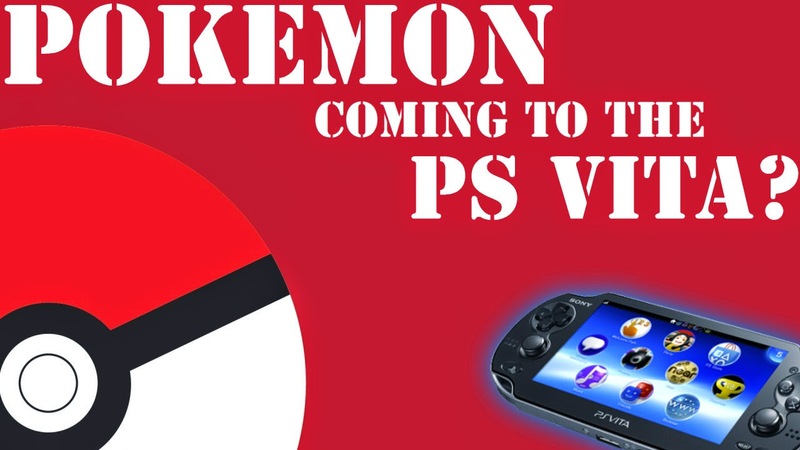 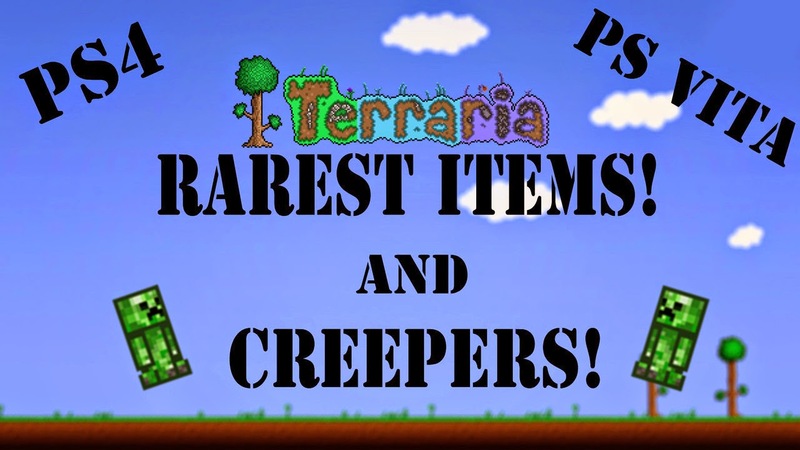 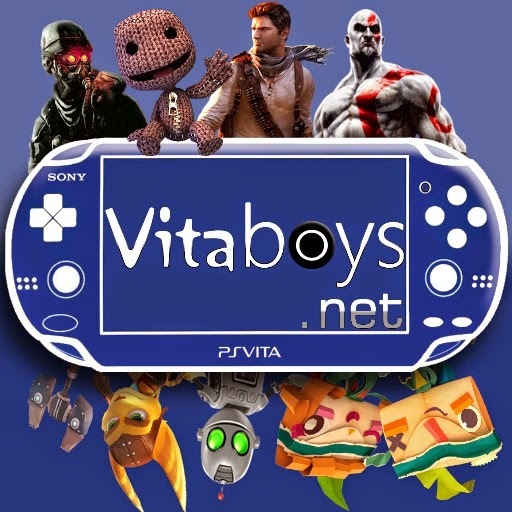 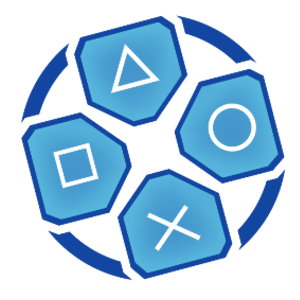 The VitaBoys go in depth in into all the features the title brings with it to the PS Vita. Ultimately the VitaBoys let you know whether its time to dish out some money for Disney Infinity 2.0 PS Vita.